with immersive Sahara expeditions and Southern Morocco adventures led by experts in ecotourism and local culture. Local experts defending nature's right to remain wild. 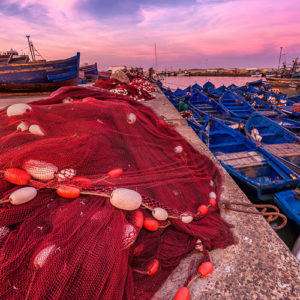 From half day to 8+ day trips, find the right adventure to feed your wanderlust and explore all the wonders of the Sahara and Southern Morocco. Enjoy a variety of accommodation options that meet your desires, whether simple or extravagant; each one offers a unique type of experience. Learn and uncover unforgettable experiences with native guides and experts that will help you immerse yourself in the vibrant culture. 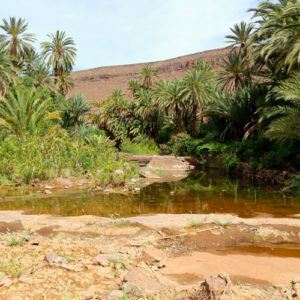 All of our tours focus around our guiding principle of responsible travel with experts in ecotourism, protecting the environment and culture in the Sahara and southern Morocco. 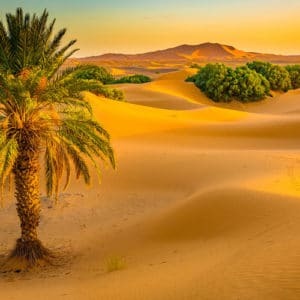 Tours are guided by local experts with over 20 years of experience that help immerse you in the culture, habitats, traditions, and philosophies of the people of the Sahara Desert. 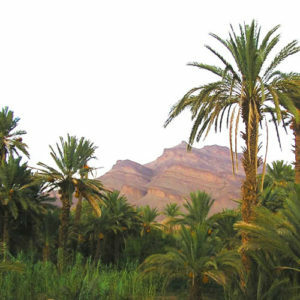 All of our staff members in the field are native to southern Morocco or the Sahara Desert and have grown up with nomadic culture along with living in the desert; this gives them unique insight into the culture that we tour. Find adventure amongst a beautiful landscape filled with amazing culture. 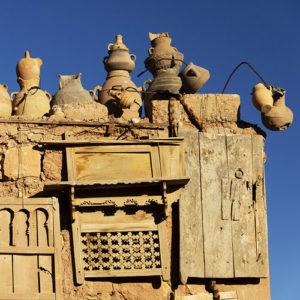 Learn about Cherg Expéditions and how they are your premier Sahara Desert tour experts. Conventional tourists head off to the same boring places for every vacation. They stay in tourist hotels, eat at tourist restaurants, and generally don't venture much off the beaten path. Cherg Expéditions offers ecotourists an incredible and unique opportunity to gain an in-depth understanding of an ecology completely different from their own. Imagine waking up early to watch the sunrise over desert dunes or riding camel-back across them as the sun sets again at night. 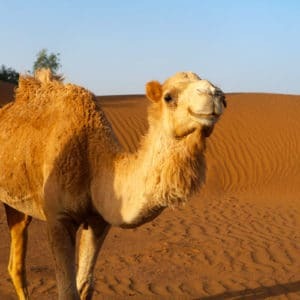 Of course, not all visitors to the Sahara are interested in riding camels and sleeping in tents. You have options. All aspects of our tours can be tailored to your needs or desires. Hotels, comfort camps, and even local lifestyle options are all available to you, in addition to our nomad camps and nights spent under the stars. When tourists think of the desert, they often assume it is uninhabitable. This is a misconception. 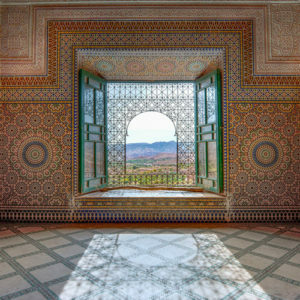 In fact, nomadic and oasis cultures have been thriving in the Sahara Desert for thousands of years. Our tour guides give visitors access to information and areas that would otherwise only be familiar to locals with a focus on sustainable development of the economy. Why sit around at some generic, forgettable, resort every year for vacation, when there's an entire world out there waiting to be explored. 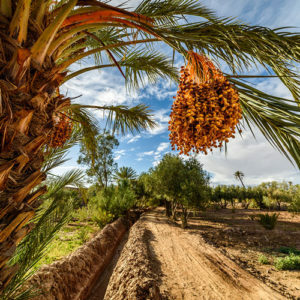 Interested in planning a trip that includes relaxing under the stars, learning about other cultures, and seeing what is being done to counteract global warming in one of the world's oldest deserts? Get out and explore with Cherg Expéditions.